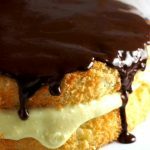 Moist cake with a luscious cream filling then topped with a rich chocolate glaze, Boston Cream Pie is one classic delight that will always win over the chocolate lover’s heart. Okay, a classic one right here. 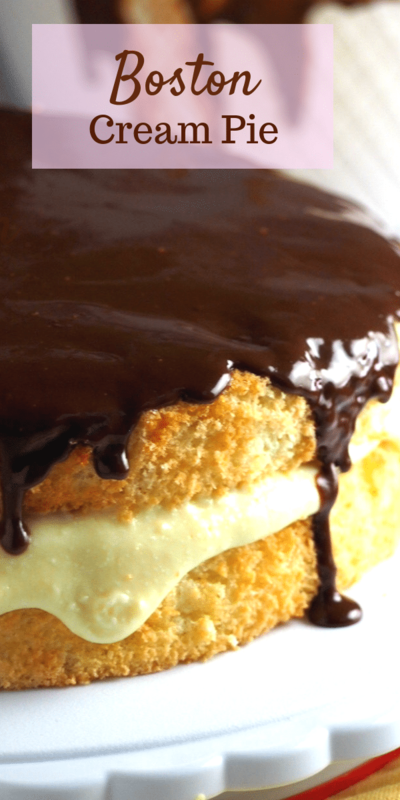 While the donut version of Boston Cream Pie gets more exposure, the cake version is another story. You know, just the sight of the chocolate dripping down the sides and the cream filling oozing out the centers, total treat. 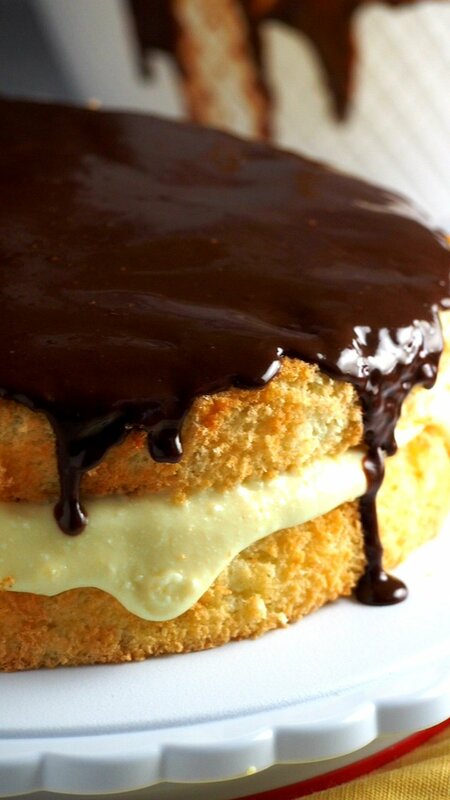 Boston Cream Pie is a naked cake made of two sponge layers. The filling is basically a custard cream or a pastry cream with a substantial amount of whipped cream folded into it. The chocolate glaze I used here is a basic ganache: chocolate and heavy cream. All these elements put together makes one delicious chocolaty, creamy dessert that is hard to resist. The process starts off with making the sponge cake. You beat the eggs in a stand mixer. Once it is thick (a minute or so), you gradually add in sugar and beat until the mixture is thick and pale. This takes about ten minutes. 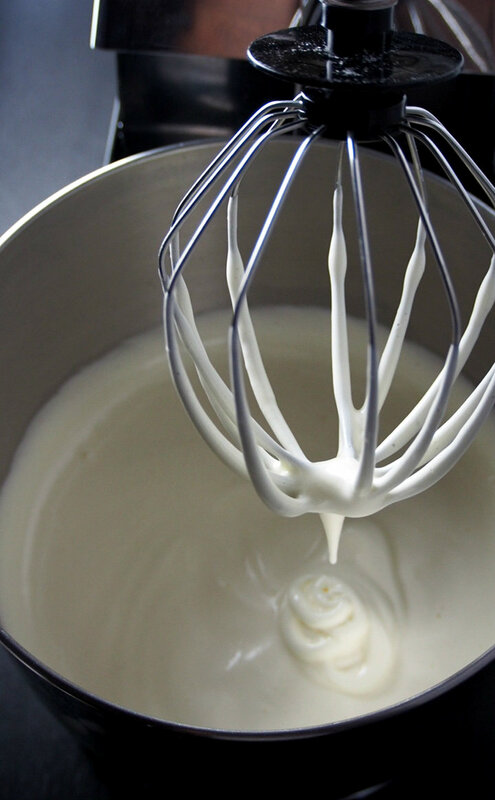 The egg mixture should be almost as thick like a softly whipped cream that has soft peaks. Once you lift the beater, the batter should flow back and form ribbons on the surface of the mixture that does not sink in right away. So the egg batter is nice and thick. You now fold in the flour-baking powder mixture to that gloriously whipped egg batter. Sift the powders over the batter gradually. Use a rubber spatula and gently scoop down and under, making sure no streaks of flour remain. Do so carefully as to not deflate the batter so much. Tip: Check and scrape the bottom of the bowl. The flour packets there are always the last ones to get blended in. The cream filling starts off by making the pastry cream in the stove, then finished by folding whipped cream into it when it has cooled down. Once done, lay a plastic wrap over it, letting the plastic touch the surface of the cream. Store it in the fridge until needed. If you find the filling too much than what you wanted, you can save the rest and use it as a dipping cream for fruits. I used all of mine. To make the chocolate glaze, put the chocolate chips in a medium bowl. In a microwave-safe bowl, heat the cream in the microwave for about a minute or so, until it almost bubbly. Pour cream over the chocolates and stir until smooth. 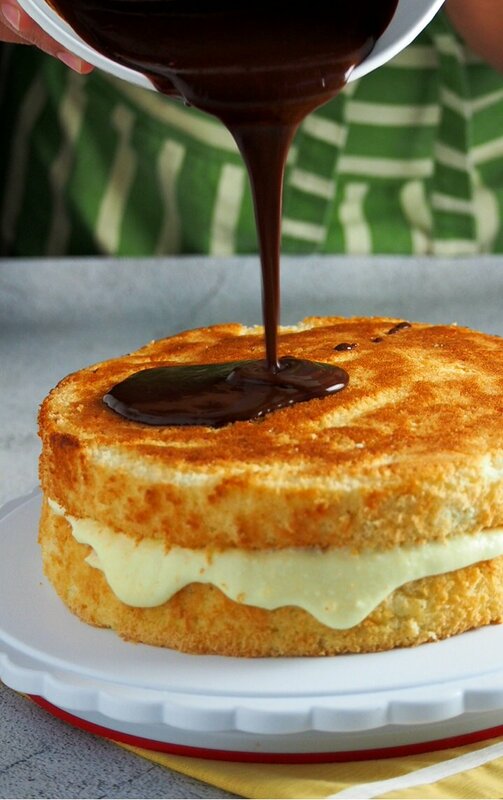 Use this ganache right away by pouring it over the cake, starting in the center and letting it drip down the sides. 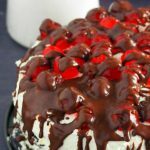 For this reason, you need to place the cake in a rimmed serving plate to catch any drips. (That is more like a note to myself). 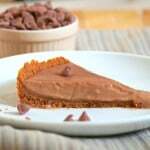 To serve the cake, use a sharp knife to gently slice it. 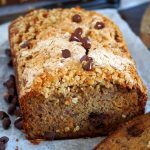 And here you go, one delicious assembly in every slice. 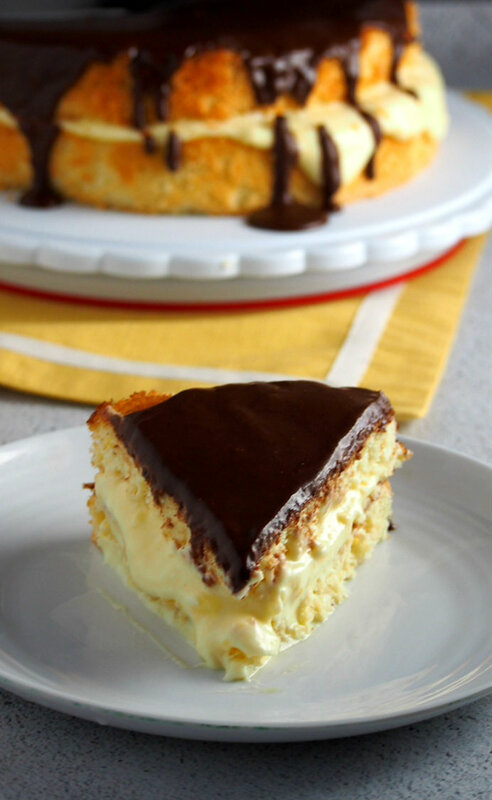 Finish off a nice meal with this decadent Boston Cream Pie, call it a day and sleep happy. 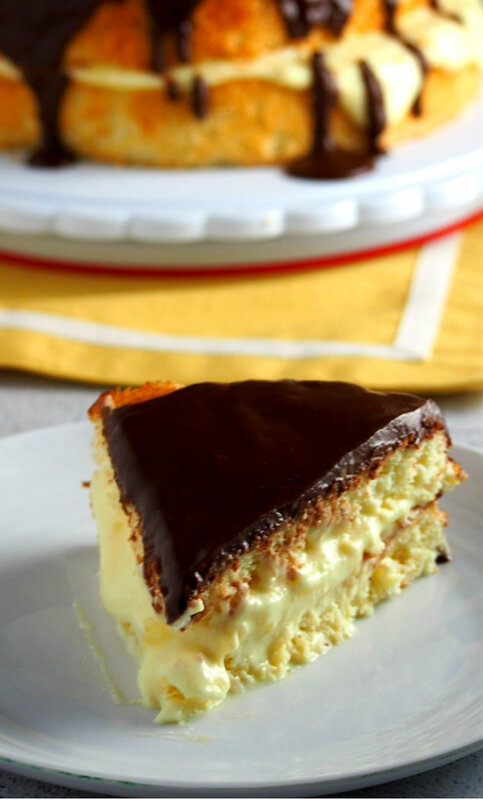 Moist Cake filled with luscious cream then topped with a rich chocolate glaze, Boston Cream Pie is a classic treat wins a chocolate lover's heart. Preheat oven to 350 F. Grease the bottom of two 9-inch round baking pans and line them with parchment paper. In the bowl of stand mixer, beat the eggs for 1 minute in high speed. Gradually add 1 cup of sugar and beat for about ten minutes, until the egg batter is thick, pale and almost as thick as a whipped cream. Combine flour and baking powder. Sift the mixture over the egg batter gradually, stirring with a rubber spatula until no streaks remain. TIP: Check the bottom of the bowl. The flour packets in there are usually the last ones to go. Divide the batter between the two prepared pans and bake for 23-28 minutes in the 350 F oven. A toothpick inserted at the center of cakes should come out clean. 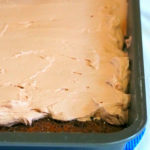 Let the cakes cool slightly in the pan, then transfer to wire racks to cool off completely. Peel off the parchment papers from the cake. Place one of the cakes on a rimmed serving plate. Spread the cream filling on the top surface of the cake. Top the cake with the other layer. Pour the chocolate glaze over the cake, starting at the middle. The glaze will naturally drip down the sides. Use a sharp knife to cut the cake into slices. In a medium saucepan, combine 1/4 cup sugar and milk. Set aside. 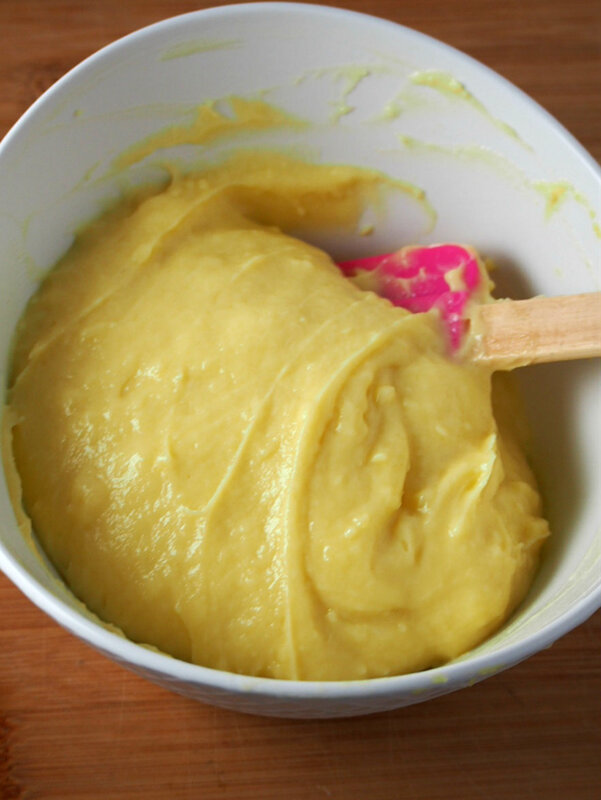 In a large mixing bowl, whisk together egg yolks, the rest of the sugar, flour, and cornstarch. Bring the milk and sugar in the saucepan to a boil over medium heat, then pour it over the egg yolk mixture. Whisk to combine. Pour everything back the pan and keep stirring over medium heat for about ten minutes. The mixture should thicken up like a curd. Turn off heat and transfer this to a bowl. Let it cool completely. Meanwhile. beat the heavy cream and sugar until thick. 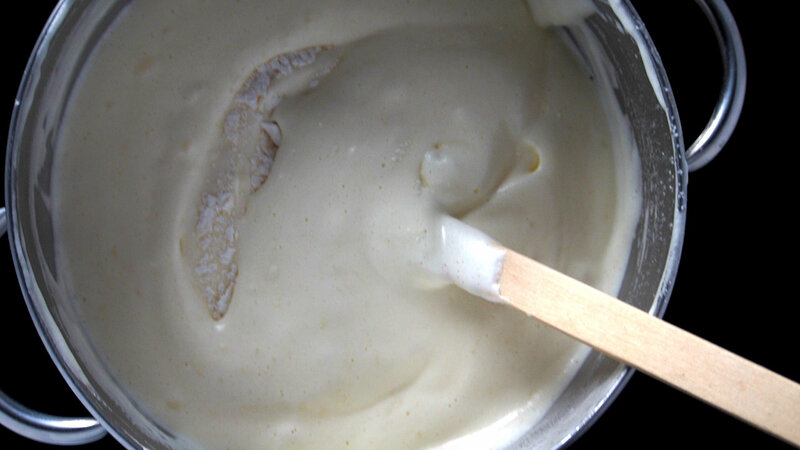 Stir in vanilla and beat until stiff peaks form. Fold the whipped cream on the custard mixture. Cover it with the plastic wrap touching its surface. Refrigerate until you are ready to assemble the cake. In a microwave-safe bowl, heat the cream in the microwave for about 1 minute until it is almost bubbly. Pour the hot cream over the chocolate chips and stir until smooth. Stir in vanilla. Use on the cake right away. Sponge cake recipe adapted from Natasha's Kitchen. Cream recipe from Cream Legere recipe from World Class Cakes by Roger Pizey. Why do you call it a Pie when it’s a cake & you say moist cake?